First, Second and Third places will be selected in each section in each category and will be awarded with a certificate. First places will also receive a PSQ Silver Medallion. 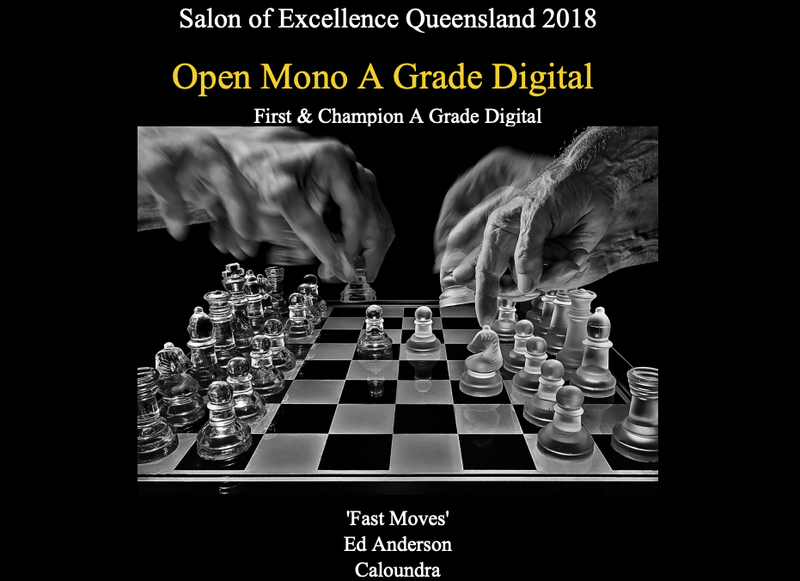 Champion Awards will be selected for A Grade and Non-A Grade Digital Projected Images and A Grade and Non-A Grade Prints and will be awarded with a PSQ Gold Medallion and a certificate. 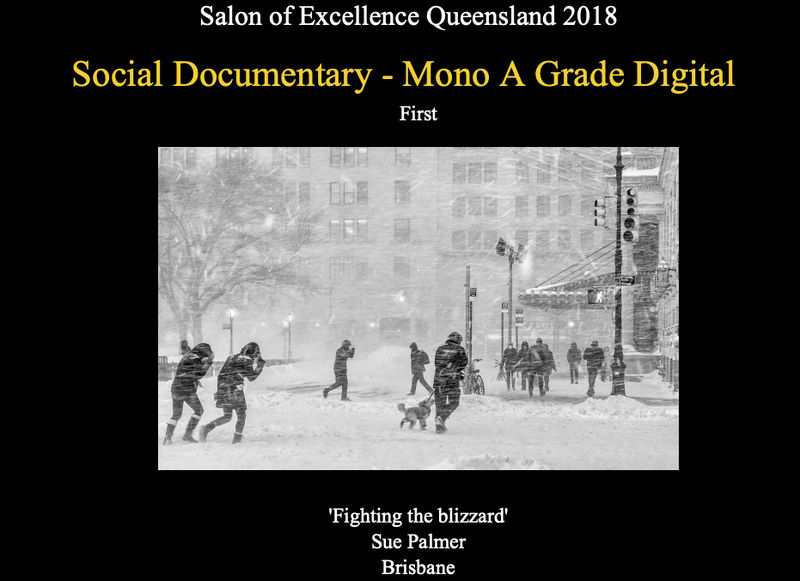 All awards will be announced at the Gala Dinner of the PSQ Convention 2019 at Manly, Queensland. See details under “Exhibitions”. 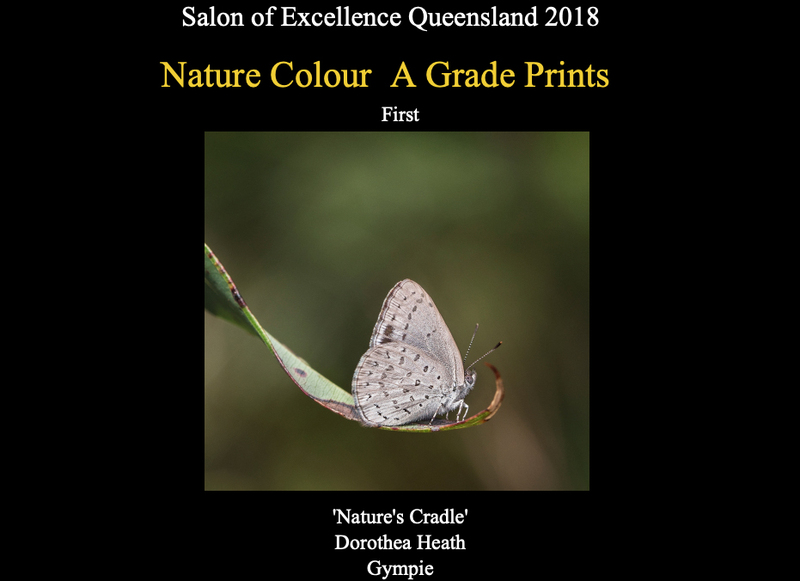 are integral parts of the nature story such as nature subjects, like barn owls or storks, adapted to an environment modified by humans, or where those human elements are in situations depicting natural forces, like hurricanes or tidal waves. Scientific bands, scientific tags or radio collars on wild animals are permissible. 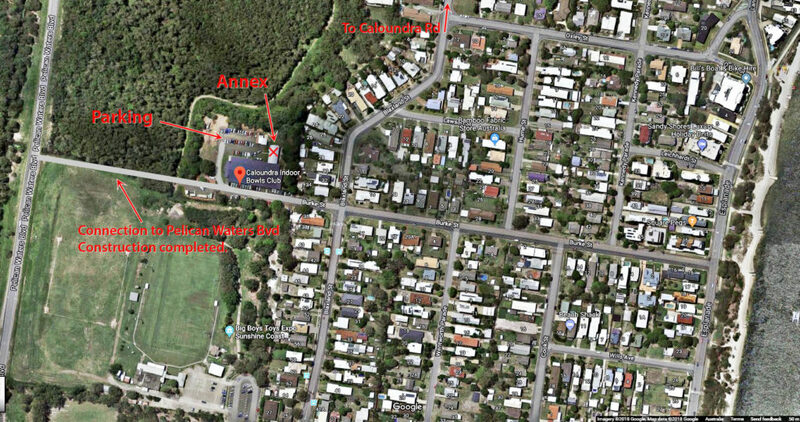 Photographs of human created hybrid plants, cultivated plants, feral animals, domestic animals, or mounted specimens are ineligible, as is any form of manipulation that alters the truth of the photographic statement. No techniques that add, relocate, replace, or remove pictorial elements except by cropping are permitted. Techniques that enhance the presentation of the photograph without changing the nature story or the pictorial content, or without altering the content of the original scene, are permitted including HDR, focus stacking and dodging/burning. Techniques that remove elements added by the camera, such as dust spots, digital noise, and film scratches, are allowed. Stitched images are not permitted. All allowed adjustments must appear natural. Infrared images, either direct-captures or derivations, are not allowed. This section includes images of people that may range from head to full length studies and may include accessories or backgrounds that are in character with the subject. This subject includes portraiture. 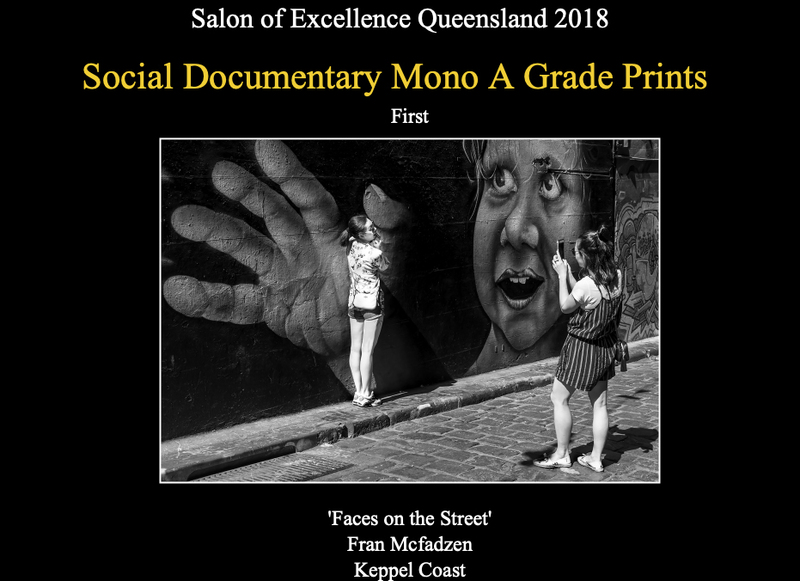 Social documentary photography is the recording of humans in their natural condition with a camera. 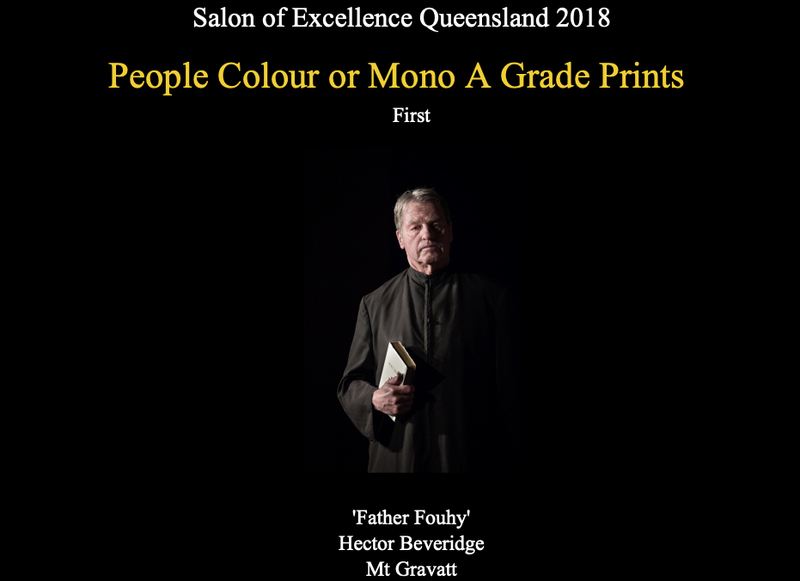 Any photograph containing shades of only one colour. 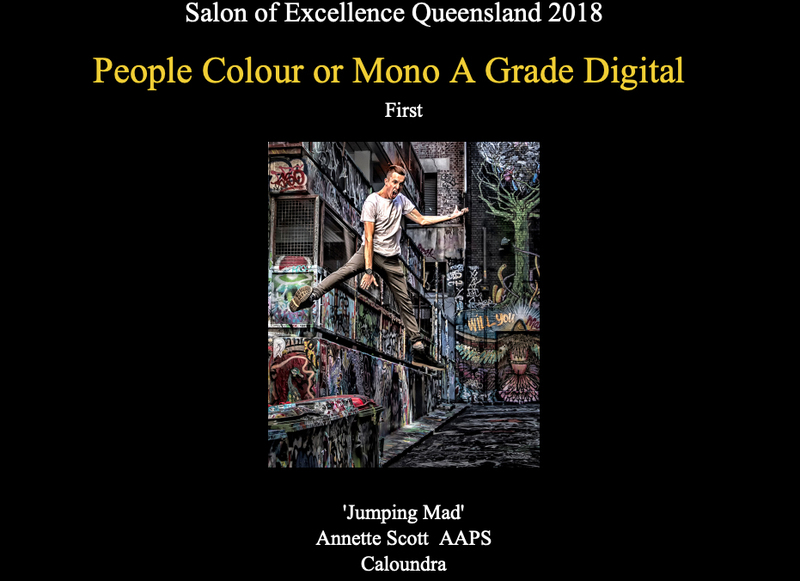 If toning is carried out, it must be over the total photograph – partial toning and/or the addition of one extra colour are not acceptable in a monochrome section. 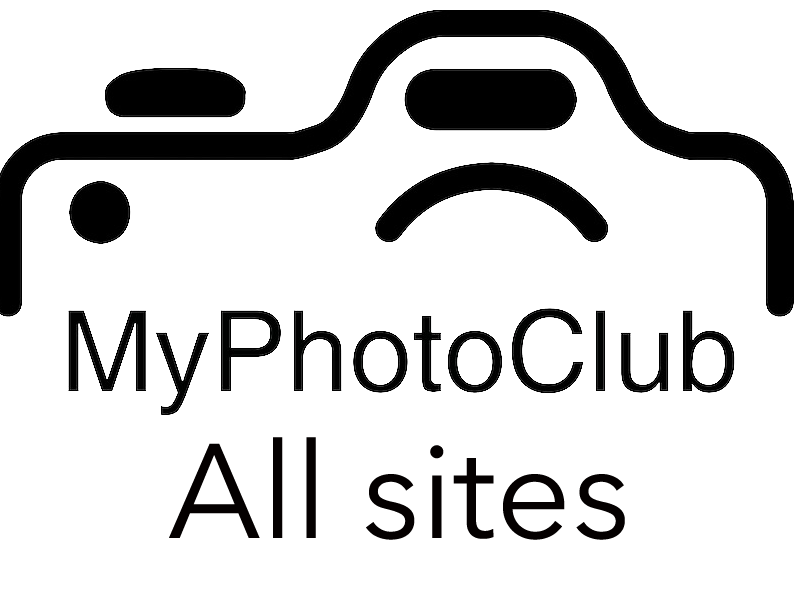 Any photograph that is not monochrome. It includes a monochrome photograph that has been partially toned or had colour added. 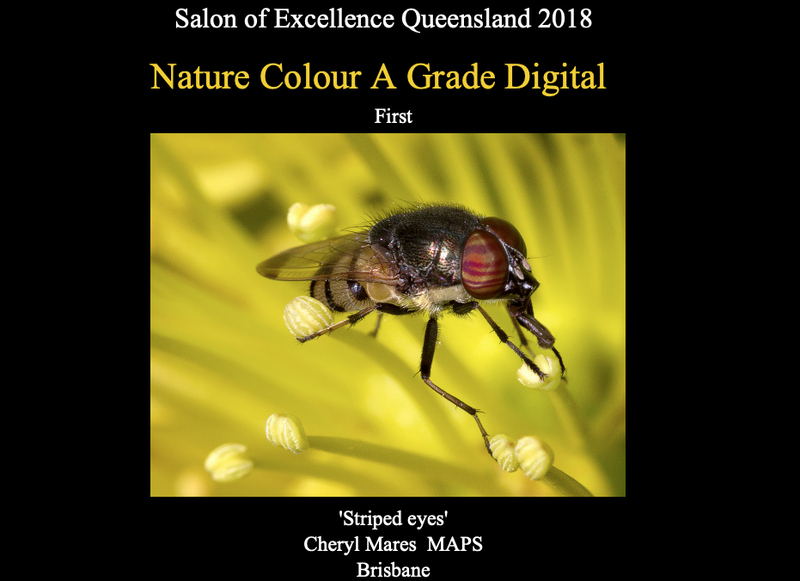 This section is open to any subject embodying the elements of good design, arrangement or composition, which reflects the personal interpretation of the photographer. PLEASE MAKE SURE YOU PUT A REFERENCE OF ‘SEQ’ AND YOUR NAME. 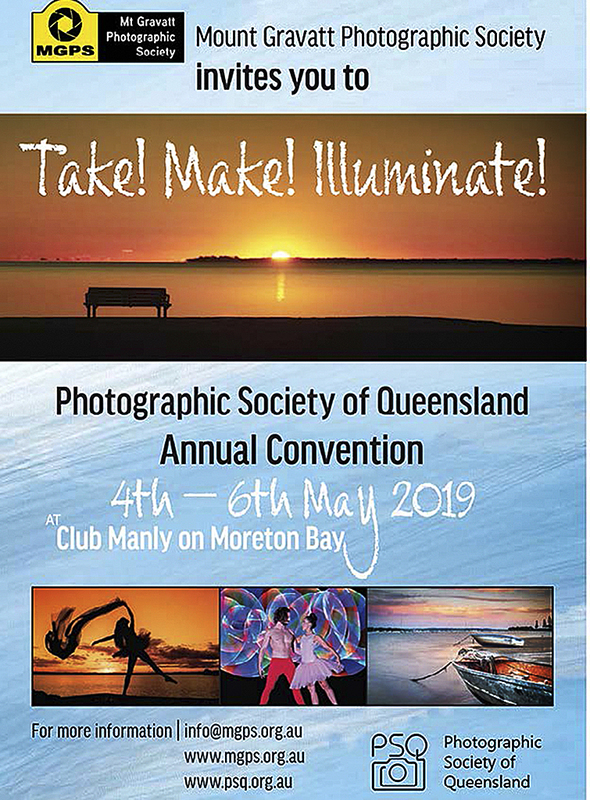 All awards will be announced at the Gala Dinner of the PSQ Convention 2019 at Manly, Queensland. 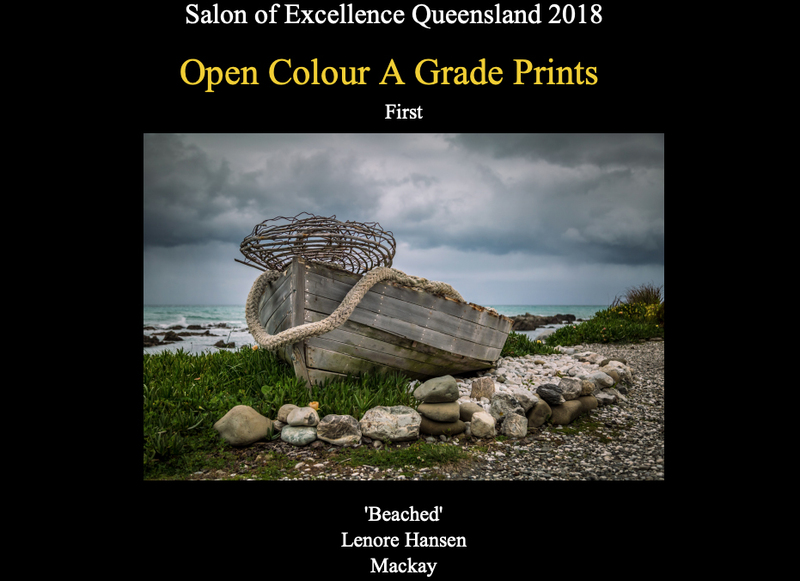 The DPI and Print entries will be judged by a panel of 3 PSQ accredited judges on Saturday 6th April 2019 at the Caloundra District Indoor Bowling Association Annex, Burke Street Caloundra starting at 9:00 am. The date and venue for the judging of the Audio Visuals will be announced soon. 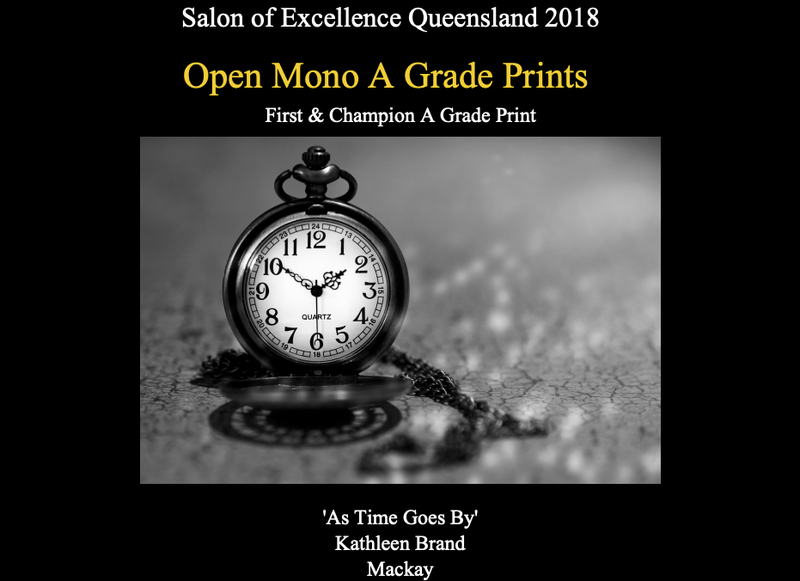 Competitions in Salon of Excellence – Queensland 2019 are closing soon! 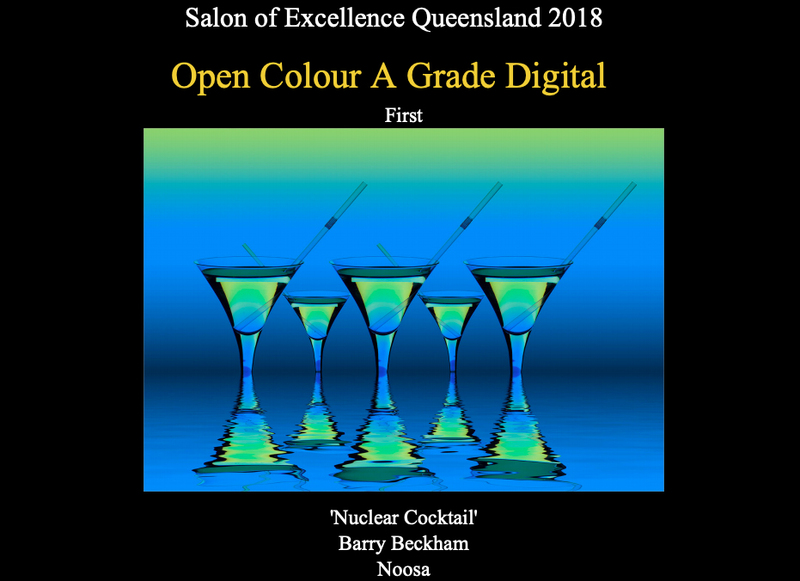 Competitions in Salon of Excellence – Queensland 2019 will close Sunday, 24th March 2019, 11:00 PM.